Selecting a veterinarian is one of the most important decisions you make as a pet owner. When you choose Animal Hospital of Ivy Square to be your pet care partner, you can be assured your pet is receiving care based on the most advanced medical protocols from a skilled, dedicated team of veterinary professionals. 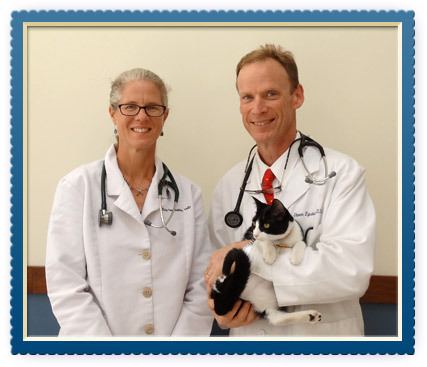 The centerpiece of your pet's healthcare plan at our animal hospital is regular pet wellness care that includes comprehensive examinations, dental care, customized vaccinations and parasite prevention. Identifying issues before they become serious is the key to your pet's long-term good health and keeping the lifetime cost of care as low as possible. We understand an illness or injury can be a serious concern, and that's why our veterinarians and medical team are always here to provide the experienced, thorough veterinary care that's especially important when your pet is unwell. Our state-of-the-art diagnostic technology and surgical expertise mean we can work quickly to get you answers and restore your pet's good health. It's our job not only to protect your pet's health, but also to make sure you have the knowledge to be the best possible caregiver to your pet at home. That's why the veterinarians and staff at Animal Hospital of Ivy Square invest our time in getting to know your pet, talk with you and give you all the information you need to make the right decisions for your companion. Thank you for taking the time to learn more about our animal hospital in Charlottesville. If you have any questions or would like to schedule an appointment, call us today at (434) 295-8387 (VETS). Please ask us about our free wellness examinations for new patients, our free dental health checks, the multi-pet and breeder discounts and payment plans we offer. To allow ample time for all patients and scheduled surgical procedures, we operate primarily by appointment. Emergency cases shall always receive top priority, which is why occasional appointment delay is inevitable. We make our absolute best attempt to see each client on time. For your convenience, drop-off appointments are available. A drop of' means you bring your pet at the time that works best for you and leave him/her with us for a couple of hours. Usually we'll ask you to drop off sometime in the morning so our doctors can examine the patient between appointments or at the time reserved for admitted patients. Once the doctor is done, she will call you to review the diagnosis and provide discharge instructions. We require full payment at the time services are rendered. For your convenience, we accept Visa, MasterCard, Discover, Care Credit, cash and personal checks. To help make providing your pet with the best veterinary medicine available possible, we also offer payment plans to qualified clients. Please ask us for more information. Giving back and staying involved in the Charlottesville community is an important way we say thank you to all our clients and their pets. 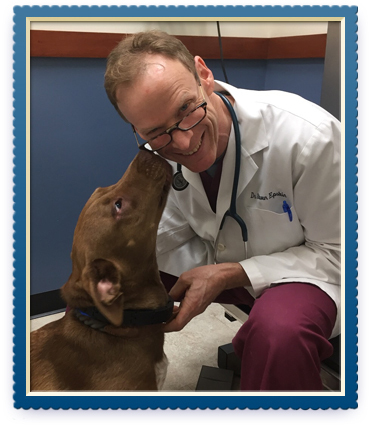 To that end, Dr. Epstein is an active member of the Charlottesville-Albemarle SPCA, serving as the veterinary executive board member since 2010, as well as being their Veterinary and Facility Chair and serving on the Veterinary Advisory Board from 2003-2006. 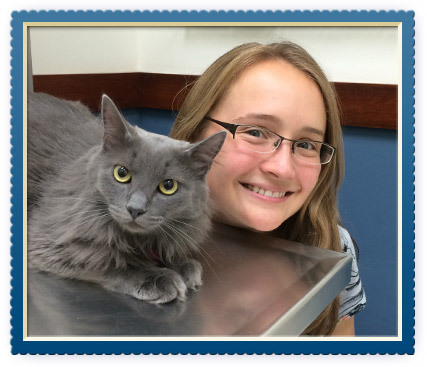 Animal Hospital of Ivy Square is also the primary veterinary hospital serving Animal Connections, a home-based foster organization dedicated to helping pets find their forever homes. Over the years, we've been able to provide low-cost medical and surgical services to thousands of homeless animals.